In an age of machines, it’s imperative that companies find their romantic side, says Tim Leberecht in this profile in DHL's "Delivered" magazine. 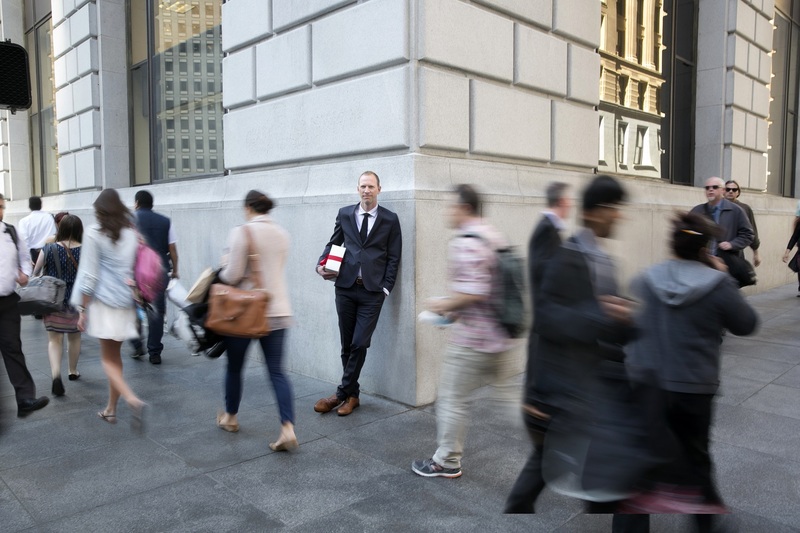 Tim Leberecht is on a mission to bring more “romance” into business. He’s not – emphatically not – encouraging office affairs. Instead, he believes that organizations have to make their operations more exciting, dramatic, mysterious… and human. The human side of business is increasingly vital in a world where artificial intelligence and big data are becoming ubiquitous. Yes, technology is making the workplace more efficient, says Leberecht; but he stresses that it has the capacity to make it more mechanical and soulless, too. “Our humanity is being challenged like never before,” he wrote recently. His approach may sound unusual, he admits. After all, most businesses run on routine, thrive on efficiency and want to minimize risk; whereas romance is all about deviating from the routine, losing control and experiencing the world – and yourself – in a different way. All a business needs is the courage to try something different. That’s where Leberecht comes in. San Francisco-based, he is a consultant, speaker and the founder and CEO of Leberecht and Partners, a global collective of strategists, designers, producers and artists that helps organizations bring out their “romantic” side. The “lightbulb” moment for him was becoming CMO of a global business and realizing that its fixation on data, efficiencies and the bottom line was squeezing the humanity out of the firm. Ultimately, Leberecht believes that romance is a strategic imperative for organizations who want to create cultures of innovation. “If you want to consistently produce ideas, challenge the status quo and make new products and services, you have to give room to the romantics at work,” he says. Originally published in DHL Delivered, June 2017. Read Tim’s interview with Delivered’s Tony Greenway in its entirety here.